Texas City refinery employees came through for their coworker, whose dedication to his job continues to impress them. TEXAS CITY, TX (KTRK) -- Adrian Alcorn is shy, but admits, "I've been asking God for a blessing." He received it at 4am on Thursday, outside the gate where he checks Valero workers in to the Texas City refinery. Alcorn works for the Port of Texas City. Early this year, some of the workers noticed the bike next to the guard building. He told those who asked about it that he rode it to and from work. Watch a local refinery security guard get the gift of a lifetime from his coworkers. It wasn't for exercise. Alcorn's car quit running, and he didn't have the funds to repair it, so he found a used bike and duct taped a flashlight to the raised handlebars so he could navigate highway 146 in the dark, as tankers and 18 wheelers passed him. "I got scared a lot, and just prayed God would get me there safe," he said. Within a couple of weeks, employees at the refinery's coke unit raised $3,000. "Everybody was jumping in saying 'I'll donate." No set number, whatever you can give," said unit superintendent Jason Danford. 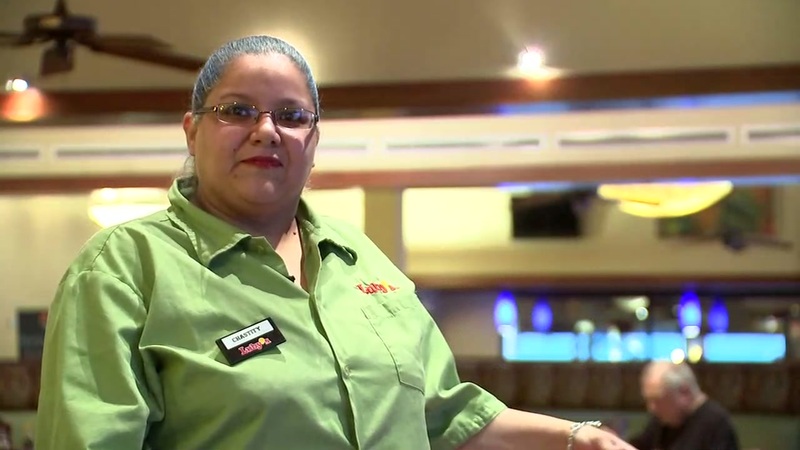 A local Luby's server got a remarkably generous tip from a stranger, proving proving that the holidays bring out the best in people. "We thought it could fix his car, or we could give him the cash to do it. And then we thought, 'Why not just get him something newer and dependable?'" said unit operator Chris Lenormand. A Texas City Toyota dealership didn't have a vehicle to fit the budget at first, but a trade-in suddenly appeared at just the right price: a Toyota Rav 4 with some miles on it, but otherwise in perfect running condition. "We see how you get to and from work, and you're always here and on time," one said in the video. "The way I was raised was if people are willing to help themselves, I'm willing to help them out. Nobody wants a handout. I'll help you all day long," another employee said. 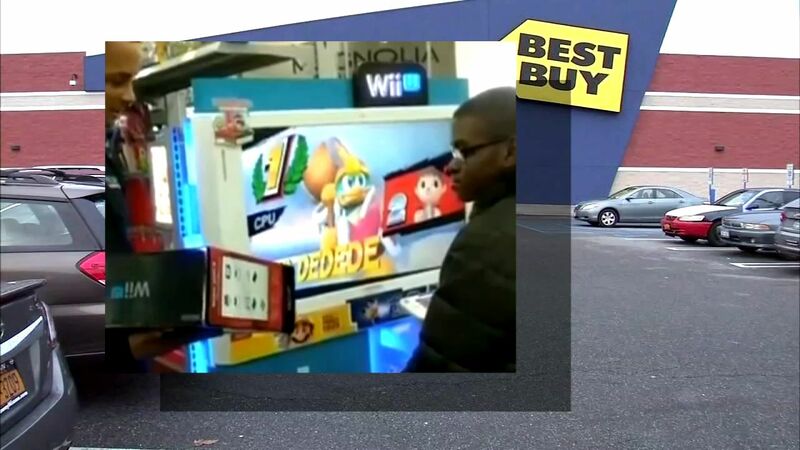 Employees at a Best Buy decided to chip in to buy a WiiU for a child after they noticed he was coming into the store daily to play the free display. Alcorn was stunned, barely getting out a 'No, man' when he was given his keys. He remained stunned, but extremely grateful, this afternoon. "I guess I have more friends than I know," he said. "I believed I was going to get a blessing one day." It came three days before Christmas, which is what coker unit supervisor Roel Garza said is perfect timing. It's about taking the step to be good to someone, he explained. "One days it may be us that needs that caring hand."